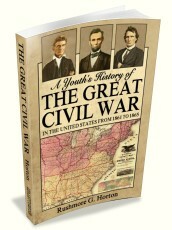 Despite its title, this book is not exclusively for youngsters. 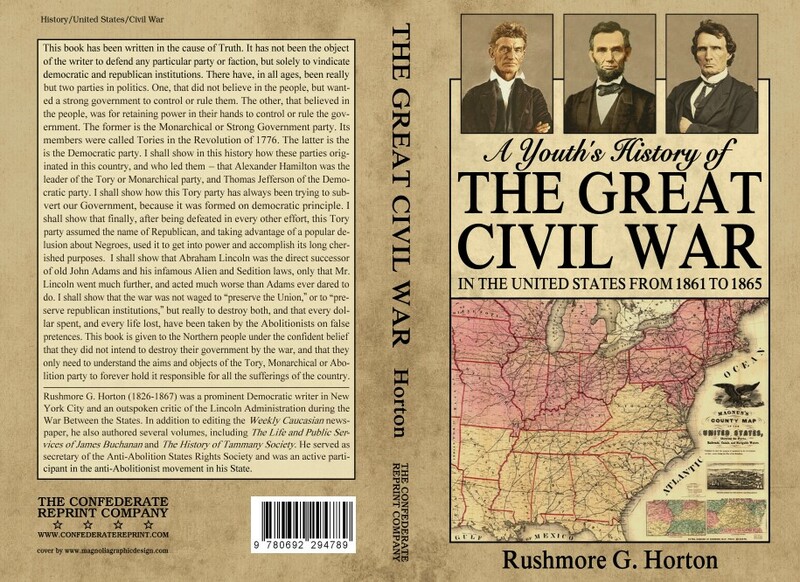 Written by a Northern Democrat from New York City, this is one of the most extensive overviews of American history to be produced in the Nineteenth Century. 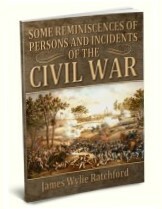 In forty-eight short and easy-to-read chapters, the author discloses the decades-old conspiracy to convert the political system of the United States from a republic of sovereign States into a centralized despotism, beginning with the Hamiltonian Federalists and the excesses of the Adams Administration, and culminating with the rise of the so-called Republican party of the 1850s and the usurpations of their tool, Abraham Lincoln. 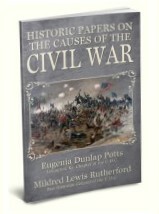 Every major battle of the war of 1861-65 is discussed, and brief biographical sketches of prominent Northern and Southern military leaders are also provided.